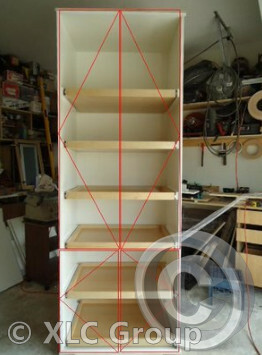 Custom-made shelf w/ built-in LED w/ wireless remote control. Custom-made 4' x 1.5' mirror and matching vanity. 5' x 3' custom made mirror made to match the vanity in both bathrooms. The stand has a drawer and the 3 rectangular openings are for surround sound speakers, cut to size. Mirrors will be applied to the front and insides. Made to match other appliance housing & cabinets. For all appliance housing to conceal appliances and supplies. From decks to doors, gazebos to dining tables & portable mini-bars to patio canopies, closet organization systems to bookshelves, the possibilities are endless. 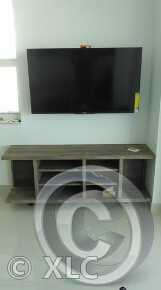 Add LED's, outlets, wheels, remote control capabilities or anything you can imagine to your customized furniture. Just ask. Think outside the box, we do. We all have different roles but our mission is always the same. 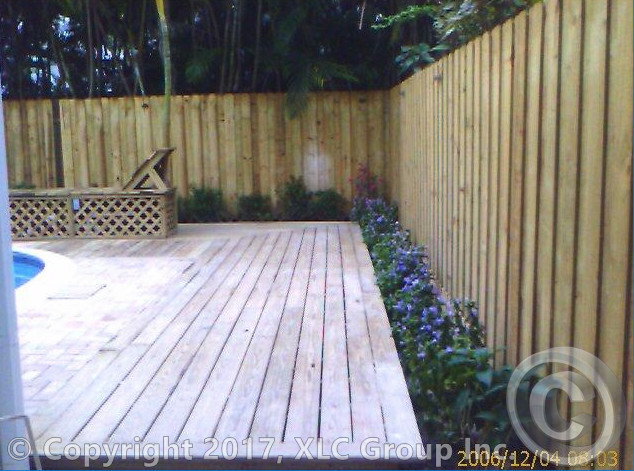 Expecting more from ourselves than any of our clients do, you'll always be satisfied with our products, service and professionalism. The start of the edge band tape being applied. Fabricated to fit the speakers & boxes perfectly. Installed to avoid the glare. 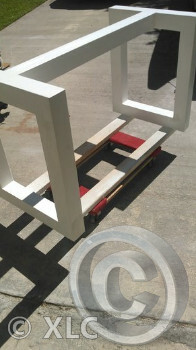 Base being fabricated at the shop. Quiet close slides installed. Installed, level, shimmed & caulked. Quiet close slides installed in nightstands. The grouting is being applied to the tiles. Being fabricated to match entertainment stand, night stands & doors. Includes 5 pull-out drawers w. quiet close slides. 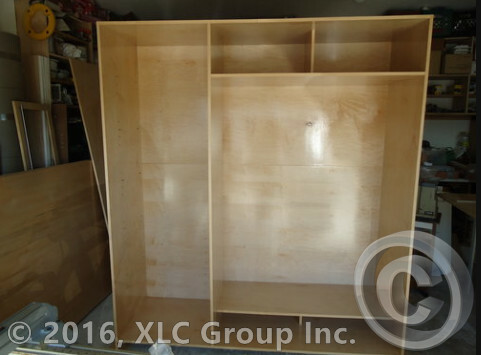 Fabricated w/ shoe racks at the bottom, the top is for hats and accessories. The left side will have adjustable & removable shelves. Made to house the LEDs. To house safe, bolted to floor. Fabricated to match the rest of the doors & medicine cabinets. Quiet close slides installed. Dividing closet from master bathroom. 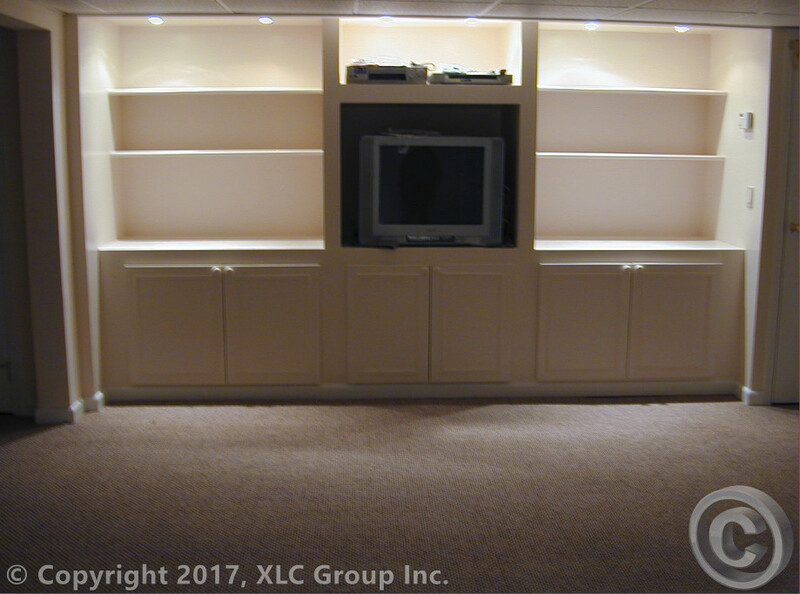 All shelves are adjustable & removable, quiet close hinges installed. LED lighting w/ remote control & quiet close slides installed. Fabricated to match the table, bookshelves & bar. Quiet close slides installed. Designed with room for hangers, accessories & plenty of quiet close slides w/ adjustable shelves. These are 6' wide adjustable/removable shelves. The two 2 x 4's at the bottom are for transport. Fabricated to match the décor of the entire unit. Mirrors installed on both the inside and the outside w/ LED lighting & quiet close hinges & slides. The shower glass will also be installed by our team. LED's installed in the wall box, controlled by light switch w/ vanity LED's. 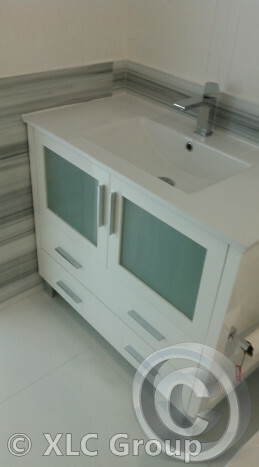 Fabricated to match custom vanity and doors. 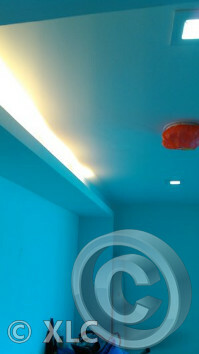 Fixtures also installed by our team. All tiles were also installed by our team. 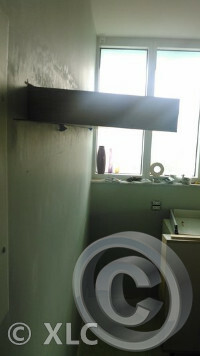 The toilet and all fixtures were also installed by our team. The frame being built in the shop. Free delivery to Miami-Dade and some Broward areas of South Florida. For enlarged pictures of custom-made projects please visit our Pinterest page by clicking the third icon from the left at the very top or bottom of any page.